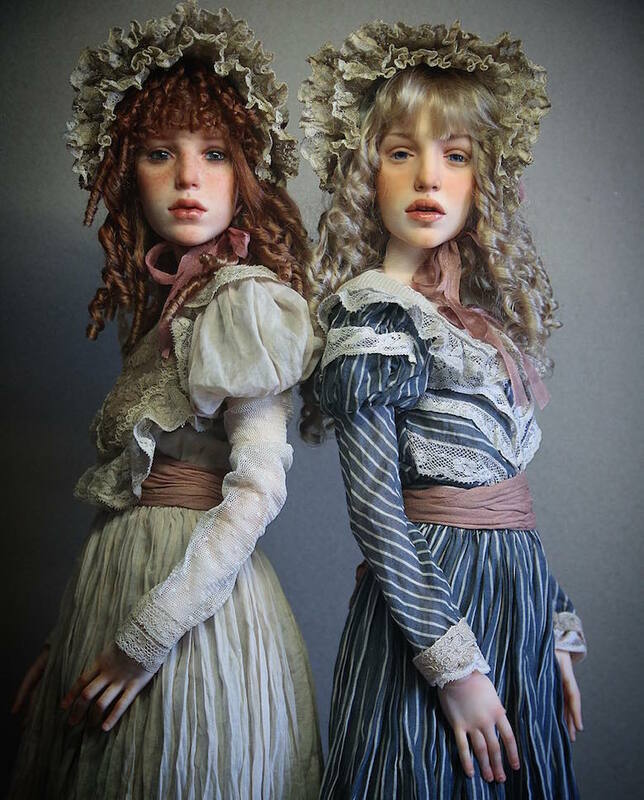 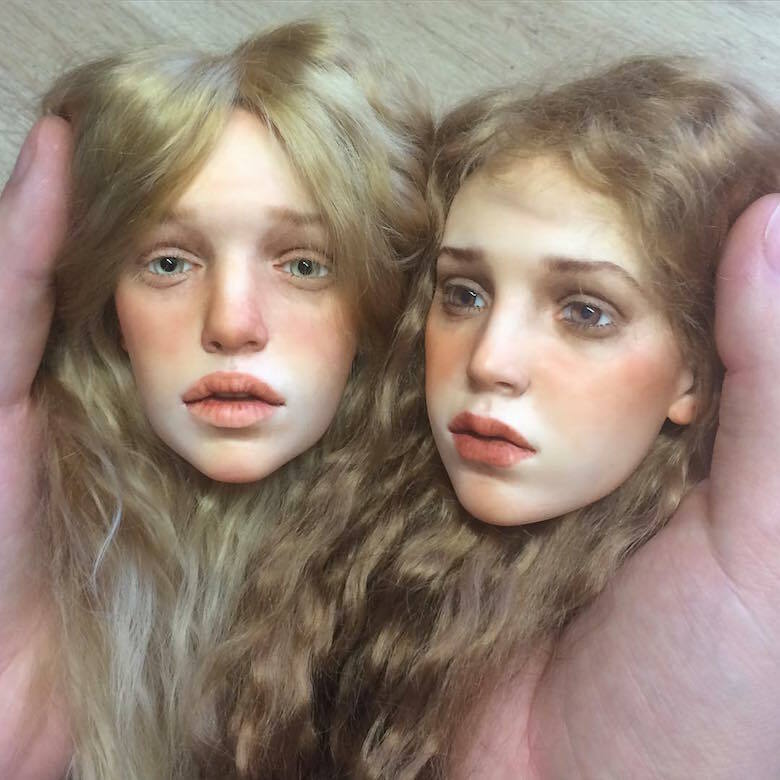 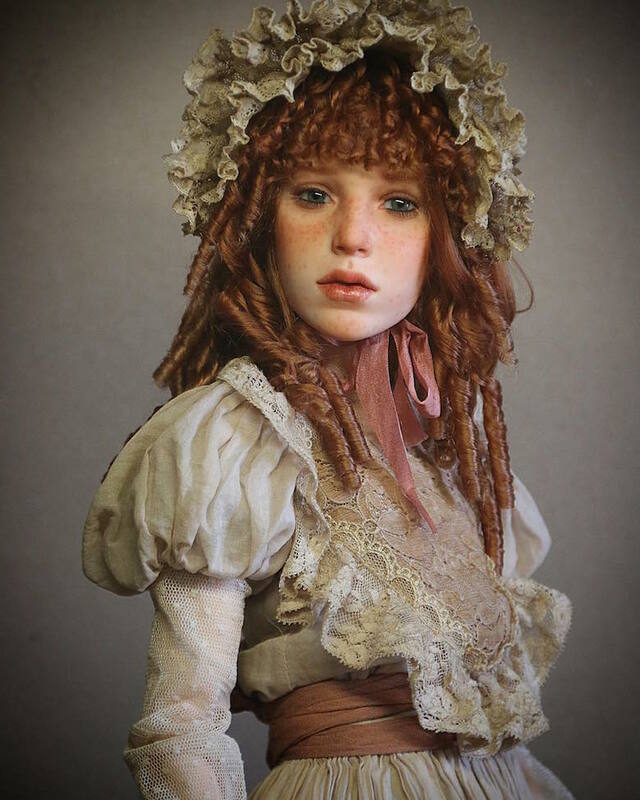 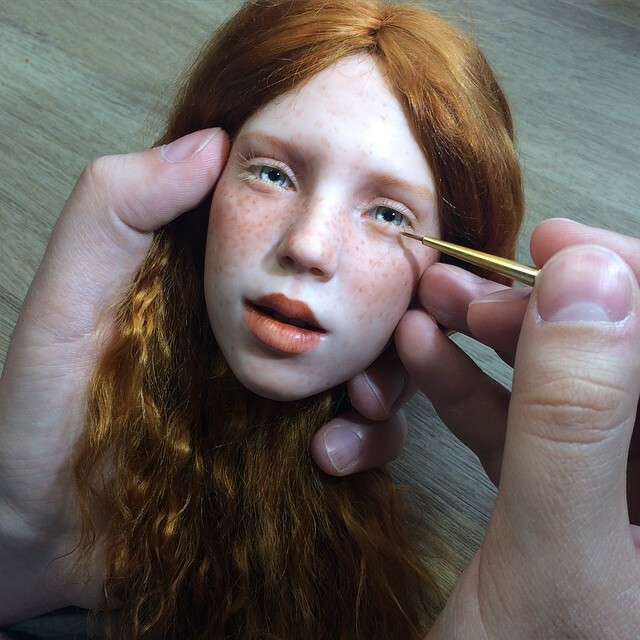 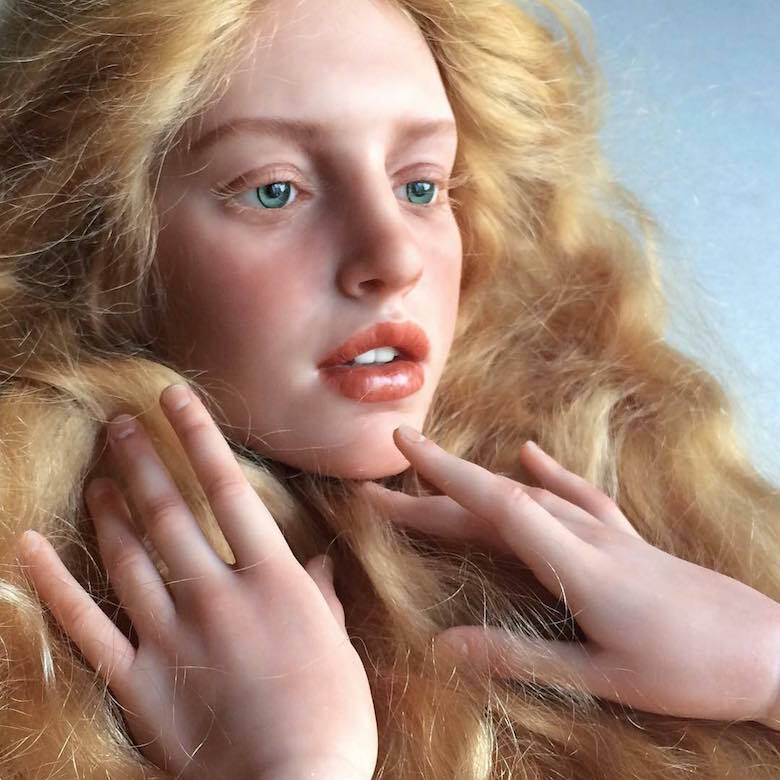 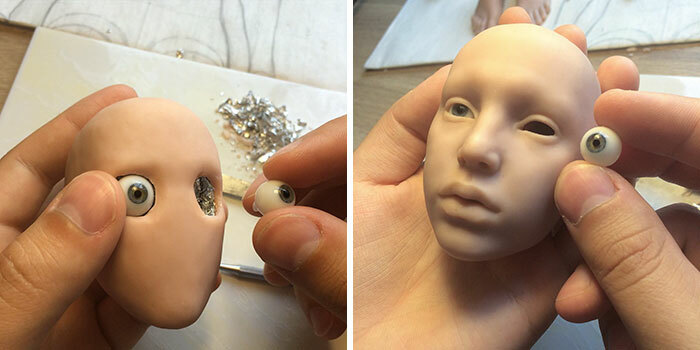 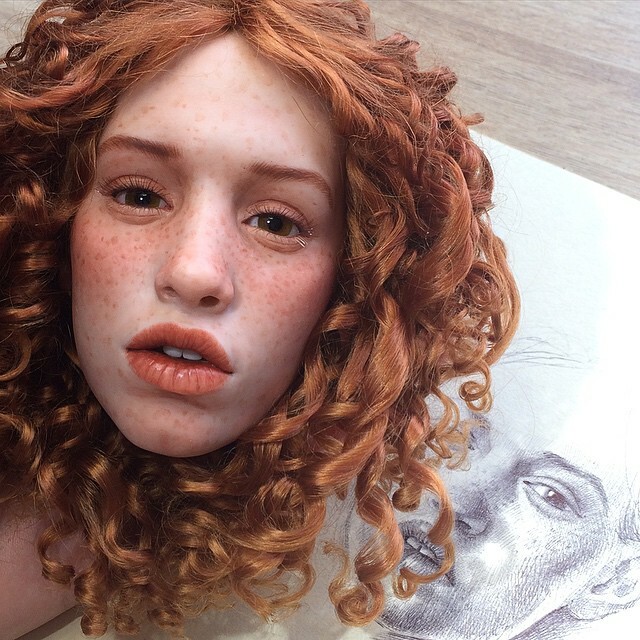 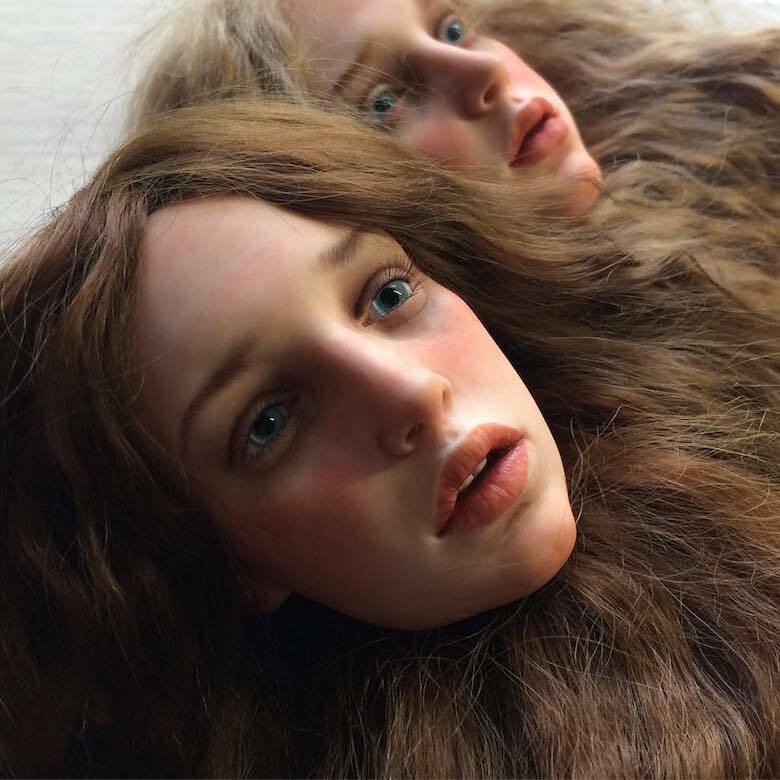 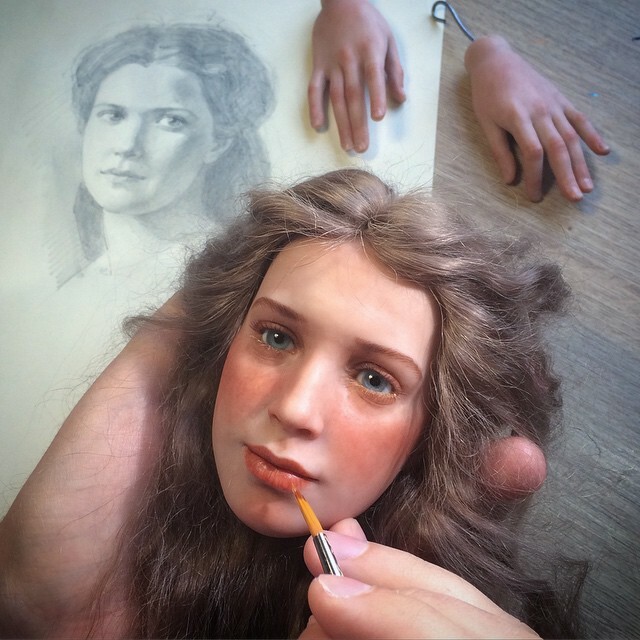 Michael Zajkov creates stunningly realistic dolls from polymer clay, using hand painted glass eyes from Germany and French mohair for hair. 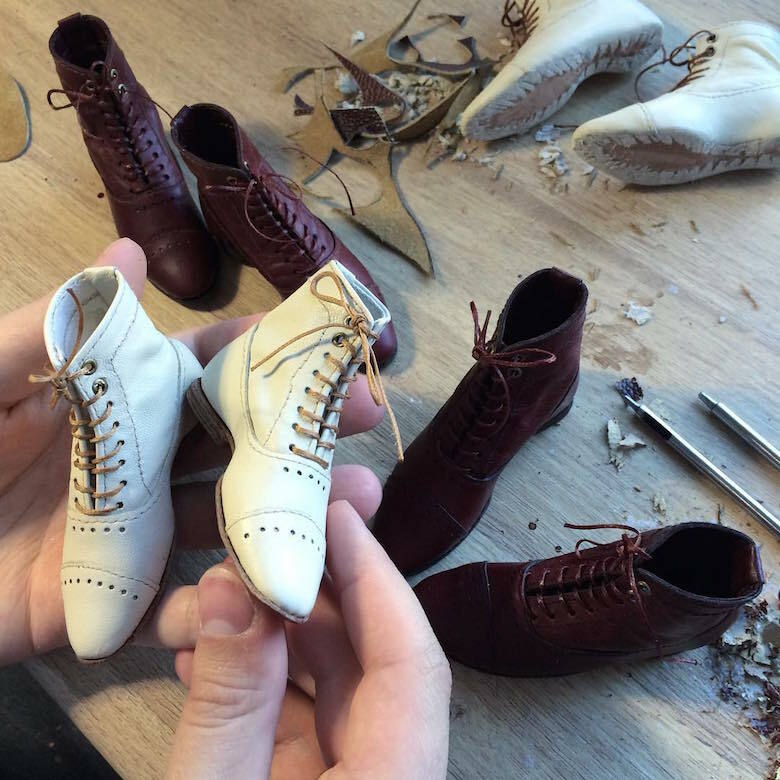 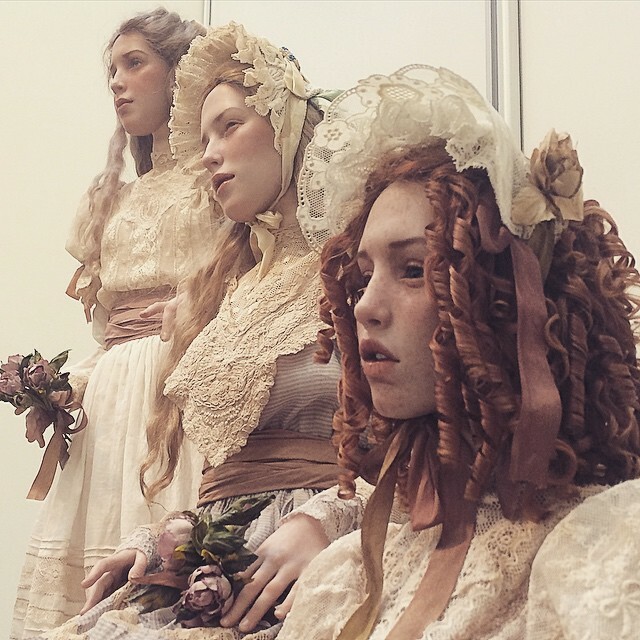 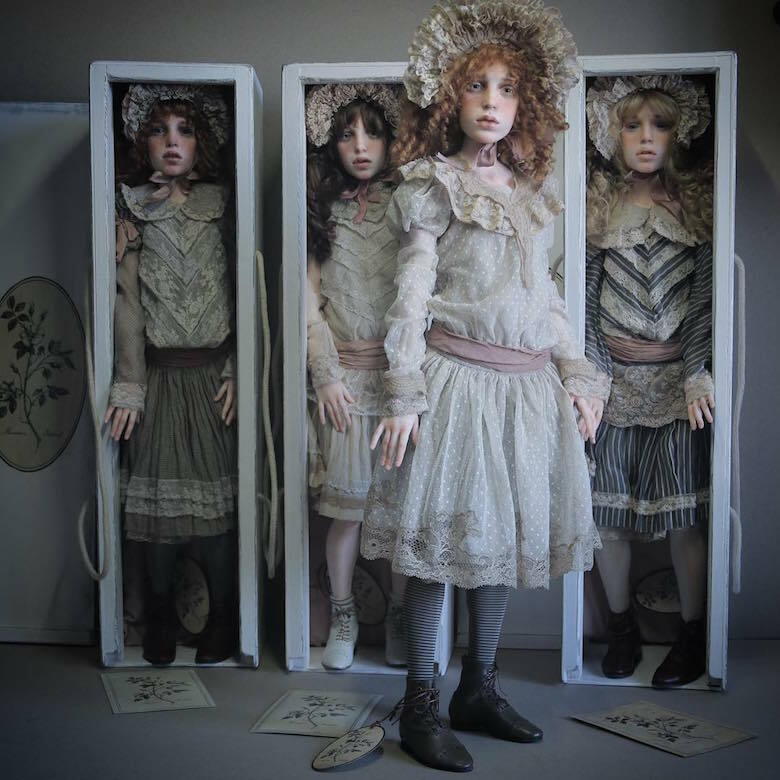 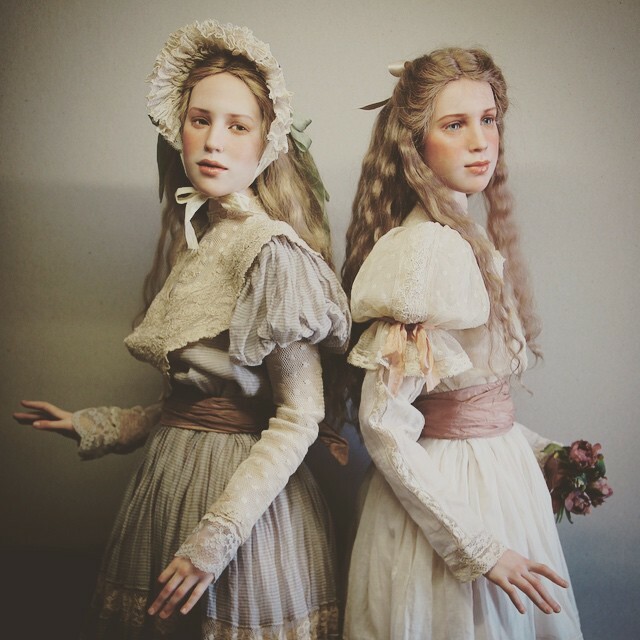 The dolls look so real, it seems like they’ll blink any moment. 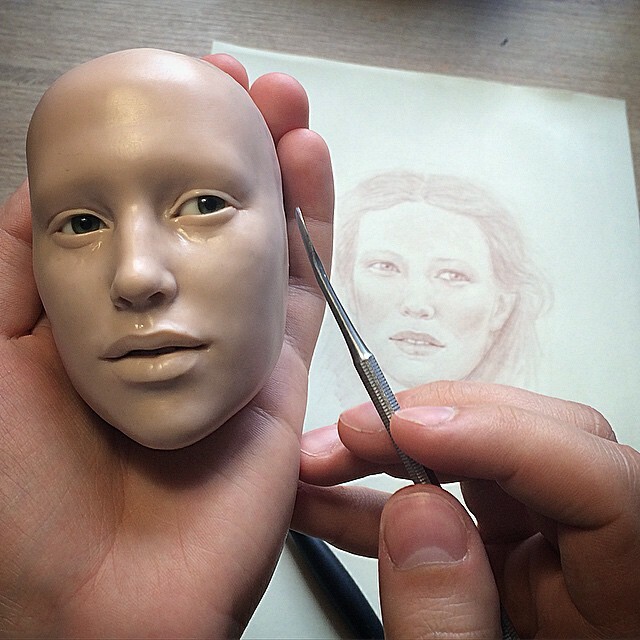 Zajkov graduated from the Kuban State University of Russia in 2009. 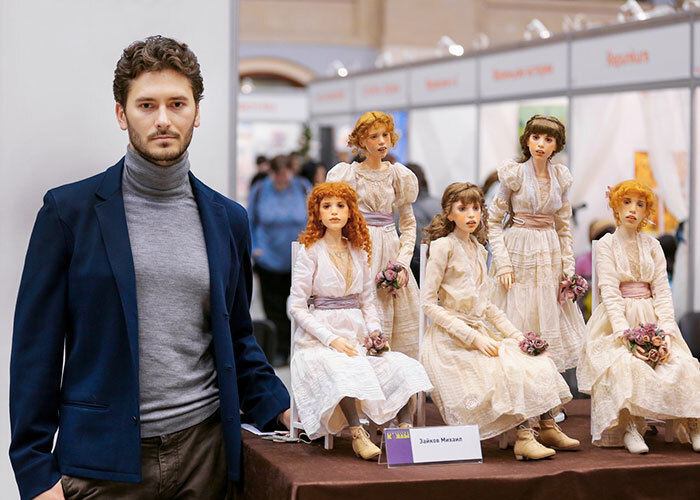 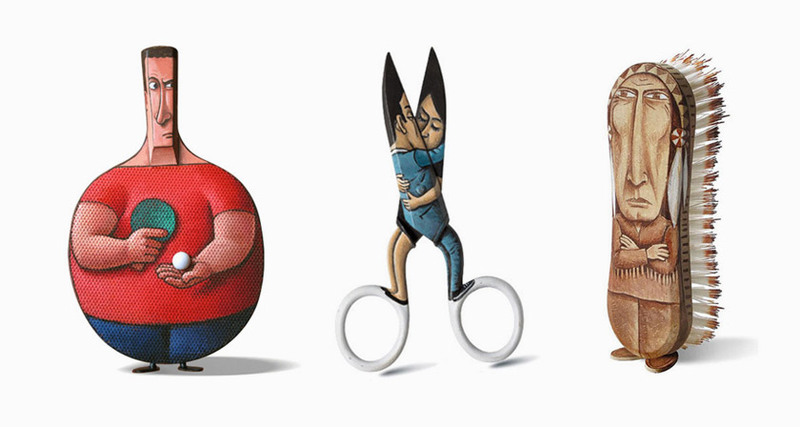 He came to fame after the 2013 Art Dolls expo in Moscow. 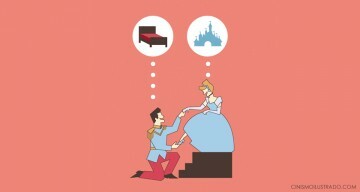 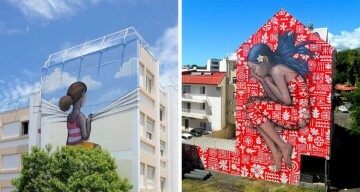 Check out his work below.